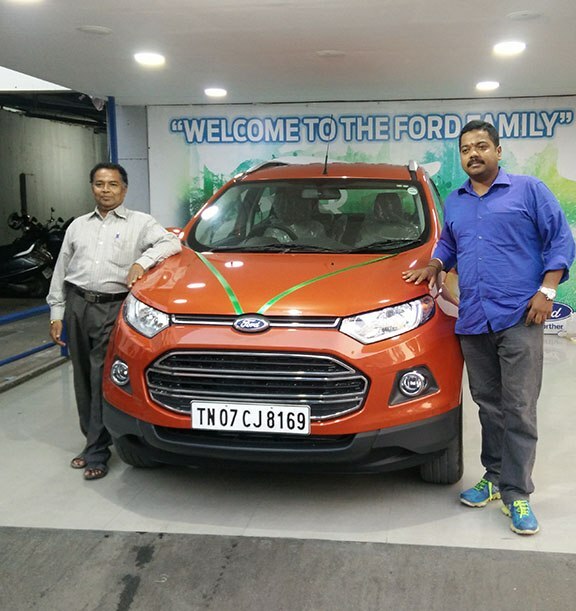 CarPal is India’s first online car buying platform that approaches car buying with an end-to-end solution. Car buying as a concept still revolves around the ‘purchase offline’ strategy. With the changing trends in consumer purchase patterns, new car buying has still remained archaic and hasn’t significantly changed in the last 15 years. CarPal’s car buying platform comes as a natural extension to it’s mobile app CarMatch that assists car buyers in understanding the best car options based on their preferences and budget. Equipped and supported by strategic partnerships and collaborations, CarPal works on it’s own pre-set pricing strategy with car dealerships that results in smarter pricing of products for car buyers while also working with other used car dealerships and finance providers to provide every form of support for allied services revolving around car buying. I was first introduced to Trycarpal by my Ex-collegue, I was initially apprehensive how does an online shopping of car would work, but my experience was totally different. Right from choosing the right car discussing the plus and minus in each car / model with Vignesh was a truly good experience. He has a indepth knowledge of the automobile industry. 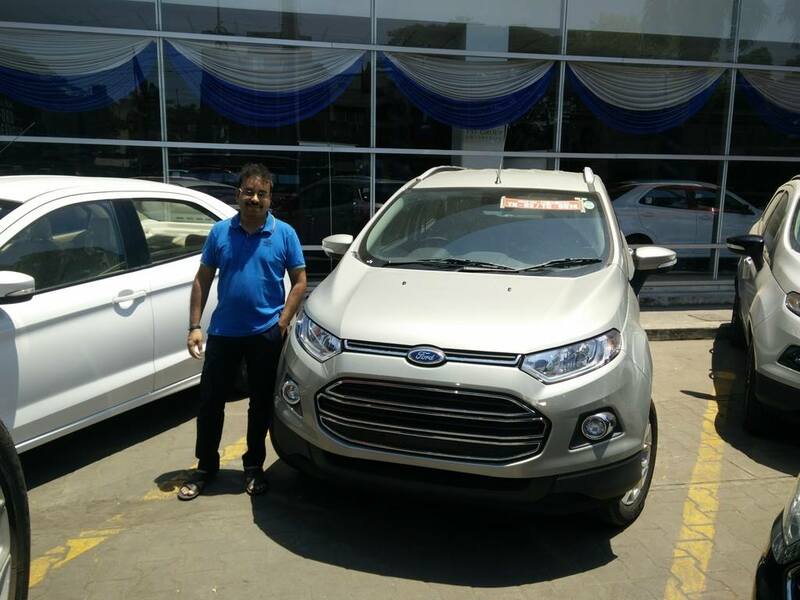 Taking into account the space requirements of family and a tall body car and easy to drive (Auto) we zeroed in on Ford Ecosport. Did a trial and within a week with hazzle free buy out with real time discount which you would feel, I am sure its worth buy. The trials were at door step and I had to visit the showroom only for delivery. Good luck Carpal Team!